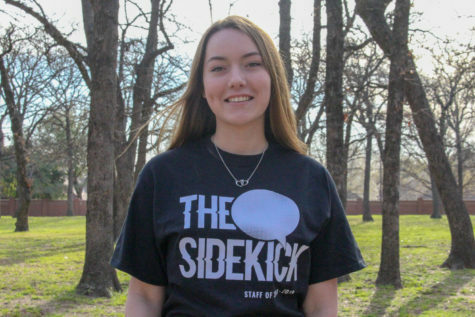 Coppell High School sophomore Lauren Mun uses the new addition of water fountains located near the CHS cafeteria which was Coppell High School’s campus senior gift from the graduating class of 2017. The water fountains have promoted students bringing reusable water bottles to school. 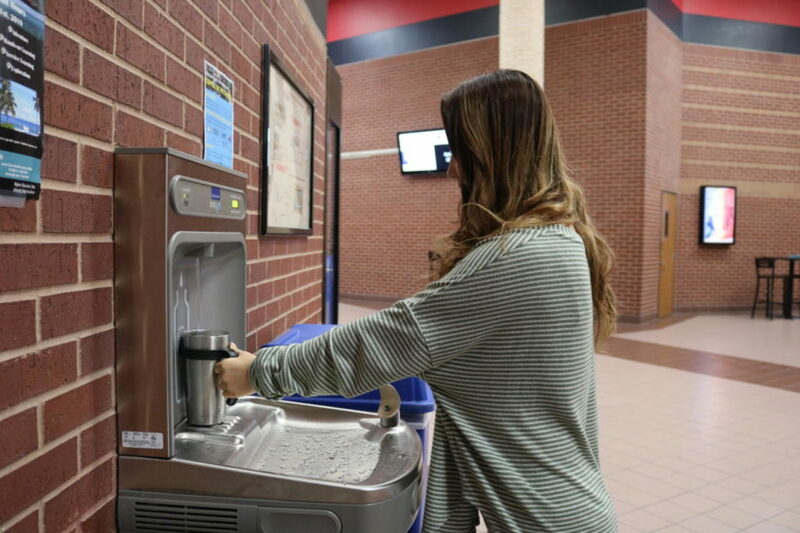 New motion-activated filtered water stations are being implemented across Coppell High School’s campus as a senior gift from the graduating class of 2017. 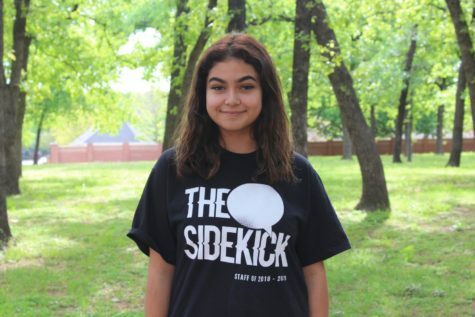 The water fountains have promoted students bringing reusable water bottles to school. The water fountains are being installed now that renovations of school bathrooms have been completed. The new water stations have saved the use of many plastic bottles since their implementation. The filter display featured on the stations explains the cleanliness of the water. They show the colors green, yellow and red depending on the status of the water filter, displaying green as the purest and red as the least filtered. Follow @CHSCampusNews on Twitter for more campus news.